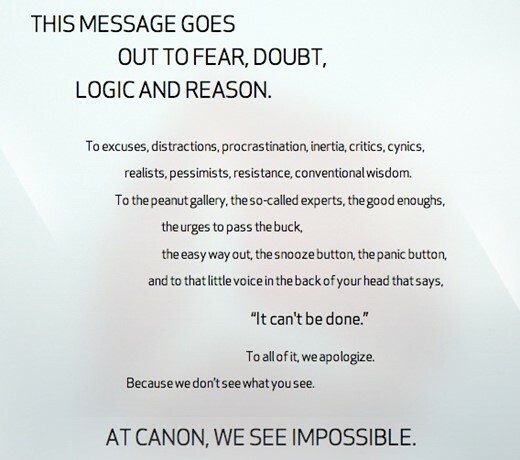 Couple days ago, Canon USA has this interesting note on their website. Seem like another amazing camera is coming out, maybe a high resolution body like Canon 3D? However, after the count down, it turns out that it is a new promotion website for Canon USA. From some point, I really dont see anything impossible here. Just keep waiting for 7D mark II!